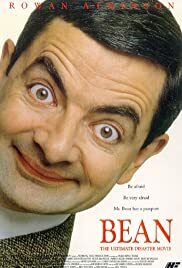 Bean (Rowan Atkinson) works as a caretaker at Britain's formidable Royal National Gallery, and his bosses want to fire him because he sleeps at work all the time, but can't because the chairman of the gallery's board defends him. 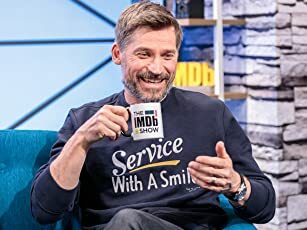 They send him to the U.S., to the small Los Angeles art gallery instead, where he'll have to officiate at the opening of the greatest U.S. picture ever (called "Whistler's Mother"). Bernice Schimmel: I genuinely believe that we could get Jon Bon Jovi. David Langley: Jon Bon Jovi? To unveil, "Whistler's Mother"? David Langley: I've got nothing against Jon Bon Jovi. The man has had two great hairstyles in the last ten years, which is an achievement not to be sniffed at. But so far as I know, Mr Jovi knows absolutely nothing about 19th-century Impressionism. Q: Do The Langley family return or make a cameo in Mr. Bean's Holiday? Q: Who is to blame for the havoc created by Mr. Bean? Q: Why would David be held accountable for Mr. Bean? In Los Angeles, the Grierson Gallery makes the most expensive acquisition of its history, the painting "Whistler's Mother", from the Musee d'Orsay of Paris. The direction of the gallery requests the presence of an authority from the British Royal National Gallery for the opening solemnity. The board of the British gallery, trying to get rid off Bean, sends him to USA. The young American executive David Langley (Peter MacNicol) assumes that the clumsy Bean is a great authority in Arts, and invites him to stay at his home. It is unnecessary to say the confusions that he gets on in USA. 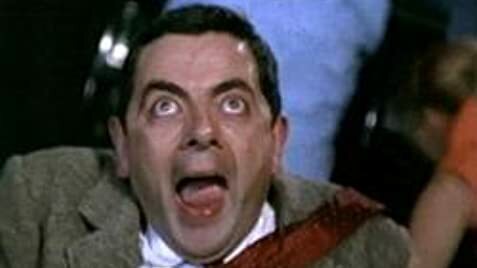 I am not a follower of the character of Mr. Bean, but yesterday I laughed a lot. The silly story is so funny, that should be recommended for PMT and bad mood days. My vote is seven.